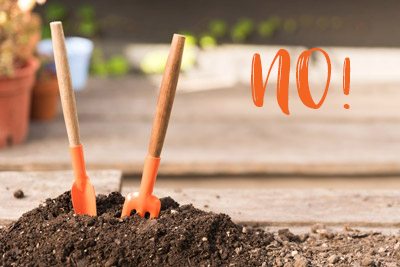 We’re doing better than ever composting food and yard waste. But what about dog poop? 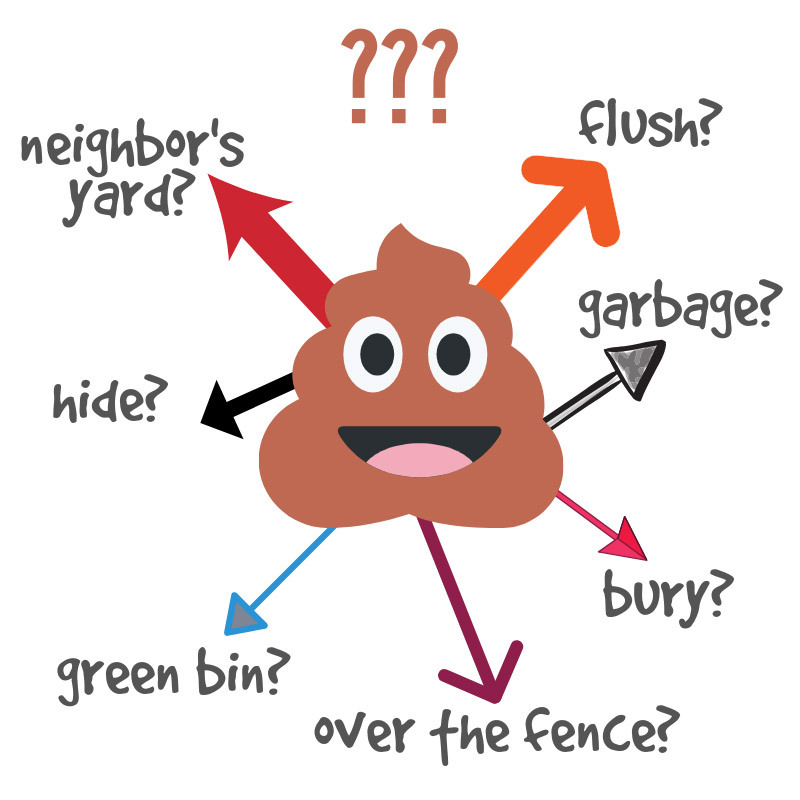 Is it ok to put dog poop in the compost pile? Not really, and here’s why. 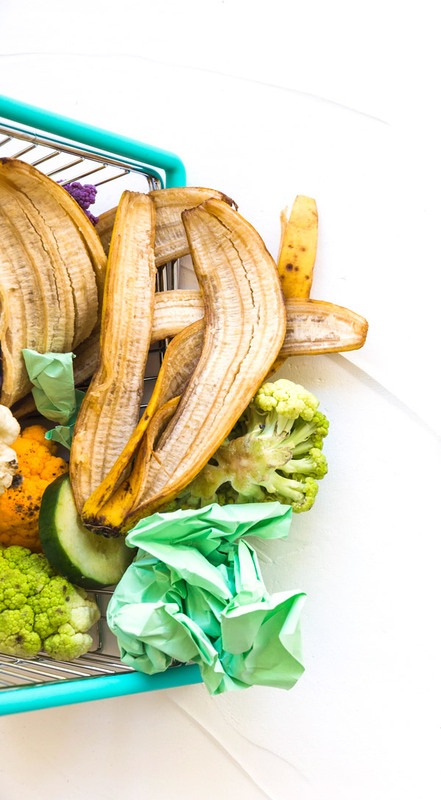 According to a study by the National Waste & Recycling Association, 72% of us don’t compost our food because it’s just too damn inconvenient. 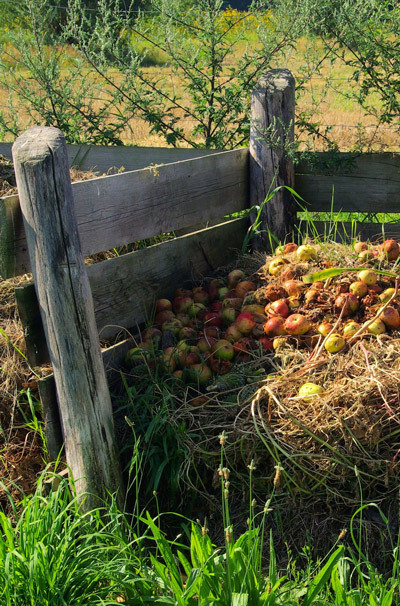 However, many more of us would compost food waste if it were easier. On the other hand, composting yard waste has increased five-fold since 1990, great news. There’s nothing better than thick, rich, loamy compost right from your own backyard. Gardeners LOVE it! For a Morkie the compost pile in your backyard, or bin under the sink, is a delicious enticement. It’s like a big bouquet of lovely scents. But, compost can be really bad for our pets because it often contains lots of molds, even toxic mold. As foods rot, the mold that occurs can produce compounds called mycotoxins. These compounds are great in penicillin but are highly poisonous to both humans and animals. Is it ok to put dog poop in the compost bin or pile? It sounds like a great idea; after all, we recycle a LOT of stuff. 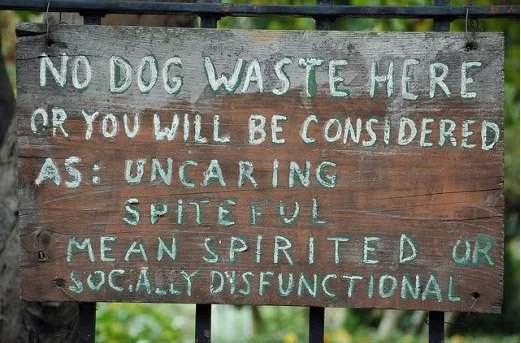 But unfortunately, your pet’s poop cannot go in the compost pile, bin or green box. 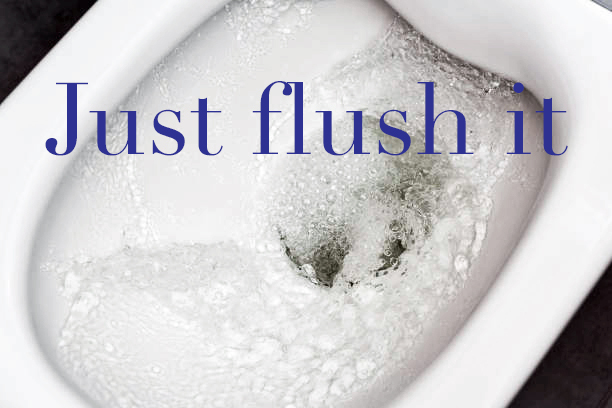 That’s because pet wastes contain parasites that must be killed by high heat; it takes a constant temperature of 165° F (73° C) for at least 5 days in a row to kill off parasites. This won’t happen in home composting. So what IS the best way to get rid of dog poop? When dog poop is just left lying around, it’s eventually carried directly into waterways, by stormwater. There, it causes bacterial contamination. It’s nitrogen-rich so it depletes oxygen levels, hurting fish and other wildlife. The best, safest and easiest way to dispose of doggy do-do? But wait. You CAN compost doggy do, the right way. Dog waste shouldn’t end up in septic tank systems, or in our already-overwhelmed landfill sites say some people. 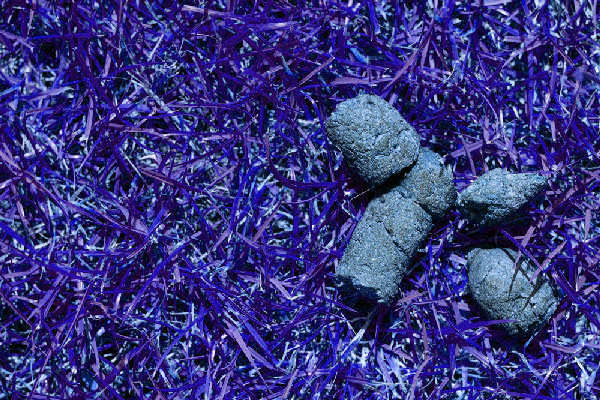 When done right, composted dog poop can become a vital nutrient that will improve your yard and trees. It’s far superior to chemical fertilizer that you pay good money for. After all, when you have a dog, there’s no shortage of poop! 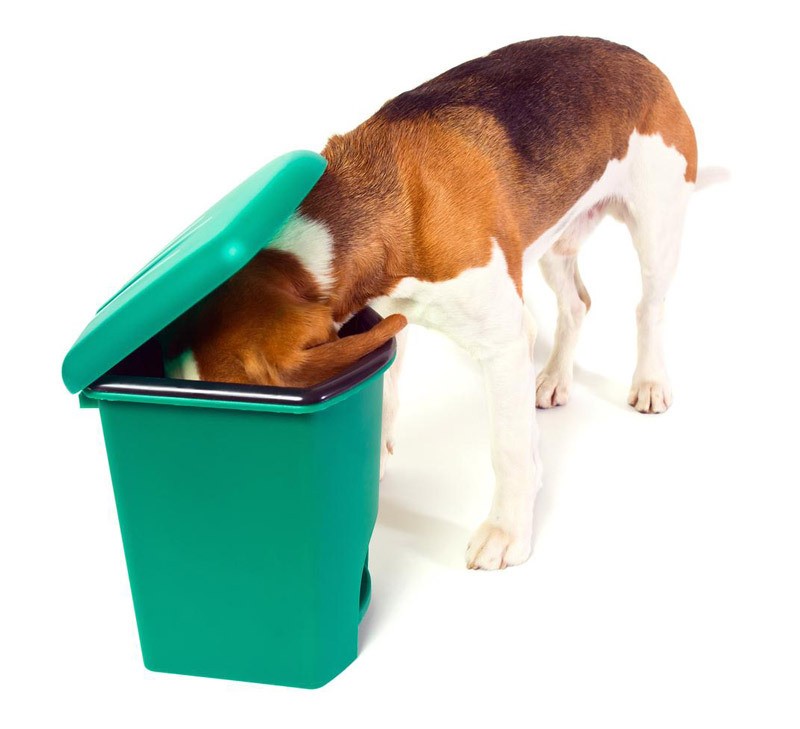 You can read details here about making your own dog poop composter in your yard. And from Dr. David Suzuki, disposing of dog poop the green way. Mold found naturally in ANY composting, is a health threat to our dogs. More here. After an unseasonably warm winter, many gardens and yards around the country are growing and blossoming well ahead of schedule. Outdoor enthusiasts who are also pet owners are delighted with the early onset of spring, enjoying their outdoor living spaces while watching their pets run and play. 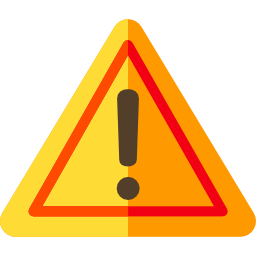 The veterinary and toxicology experts at Pet Poison Helpline would like to keep pets safe this spring and summer by informing pet owners of potentially harmful substances, flowers and plants that are dangerous to dogs and cats. Keep composting materials — all types — away from your pets.